This Guesthouse is very convenient for tourists. You can enjoy live events, night clubs, restaurants and shopping. And don't forget "America-mura" and "Horie" are good for shopping. 8 minutes from JR Namba sta. and only just 1 minute walking from Sakuragawa sta.by subway. 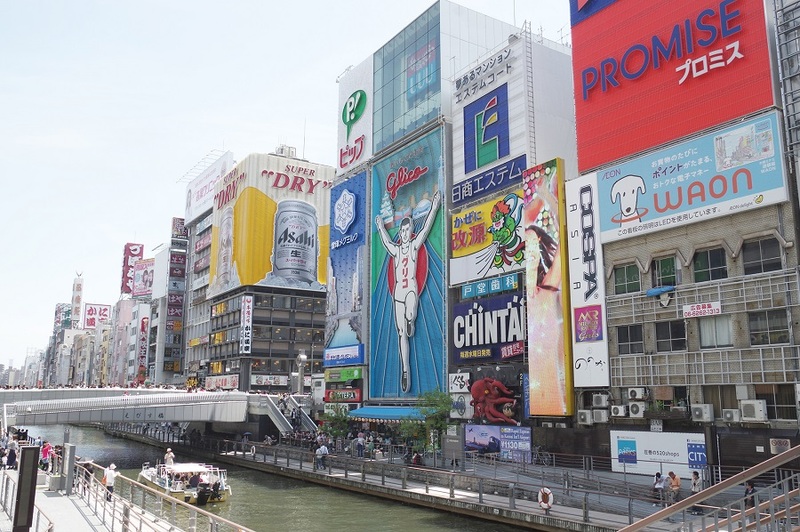 We hope you'll love Osaka. You'll see many travelers who come from all over the world in our lounge. Please feel free to come here and relax! Copyright (C) 2017 Osaka Guesthouse KOMAAll Rights Reserved.